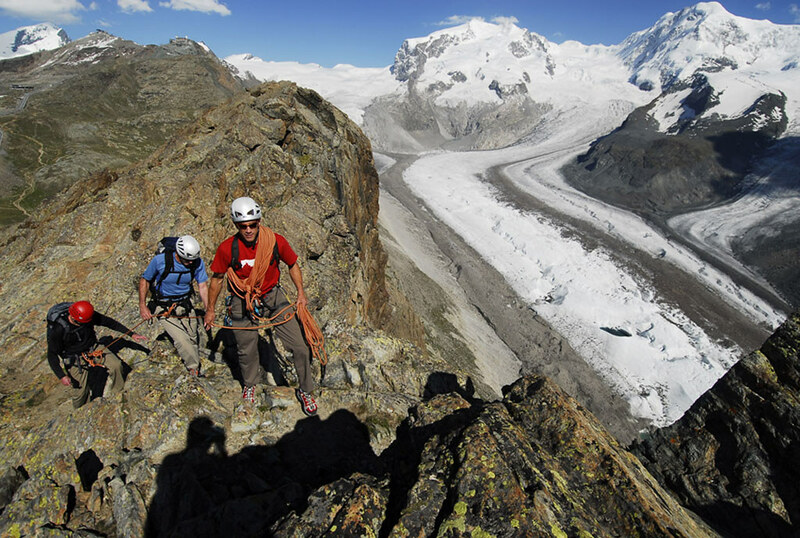 The Matterhorn is the most recognizable and dramatic mountain in the Swiss Alps. This climb offers incredible scenery, the luxury of well-maintained huts, and fabulous food – making this adventure into what we like to call a “climbing holiday.” Climbers will become acclimatized while hiking and climbing around the charming Swiss village of Zermatt, which will also give your guides a chance to assess your skills and prepare you for the ascent of the Matterhorn. 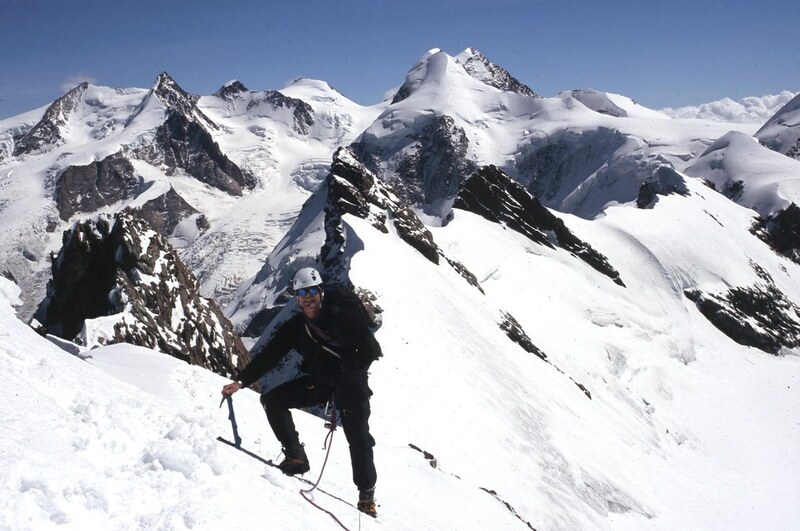 We then climb the classic Hornli Ridge on moderate and exposed alpine climbing terrain. 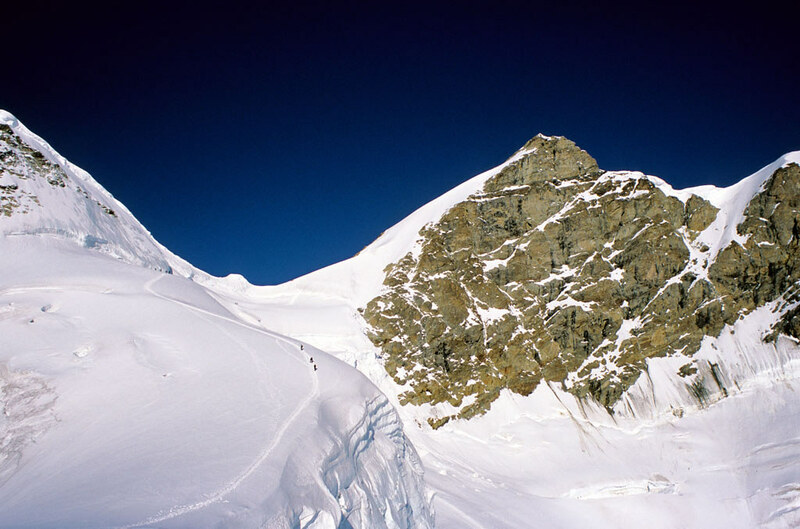 From the Hornli Hut we gain 4,000 feet of elevation before reaching the airy 14,697-foot summit! 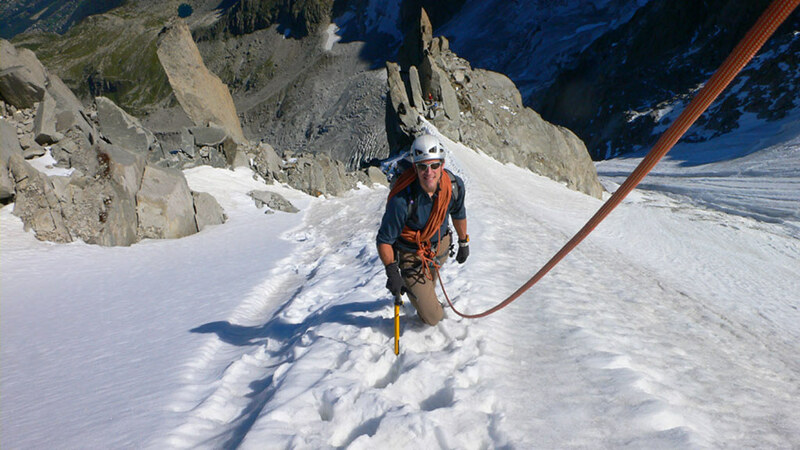 All our Alps guides have undergone extensive training and examination. Many hold full U.I.A.G.M. certification, the highest level of internationally recognized certification. 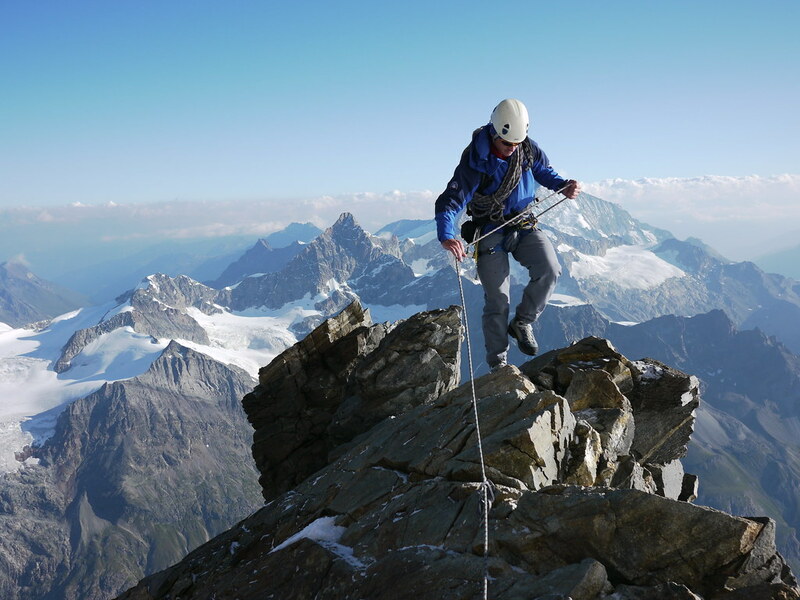 Combined with diverse guiding backgrounds and personal climbing and skiing experiences that include ascents of peaks in the Alps and the greater ranges of the world, our guides provide the best possible leadership available. 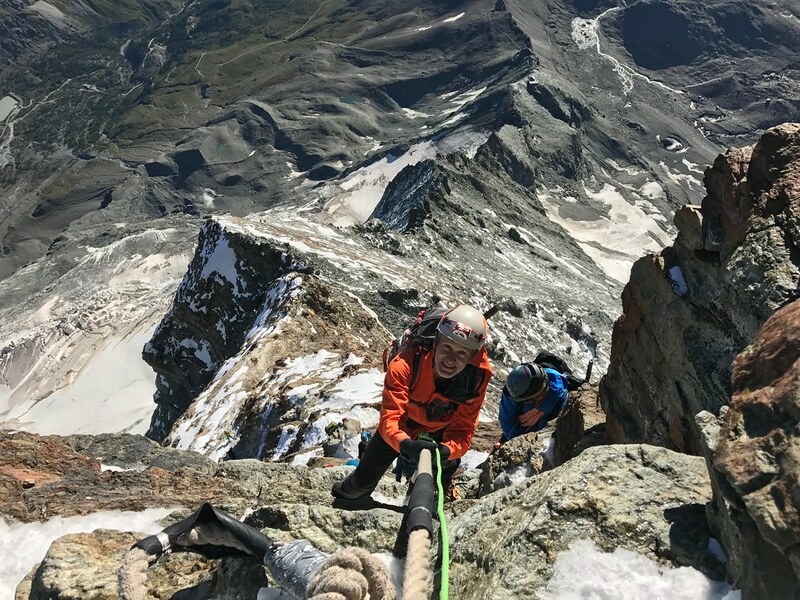 For climbing technical peaks in Zermatt this can be purchased at the Zermatt Alpine Center located in the center of town.